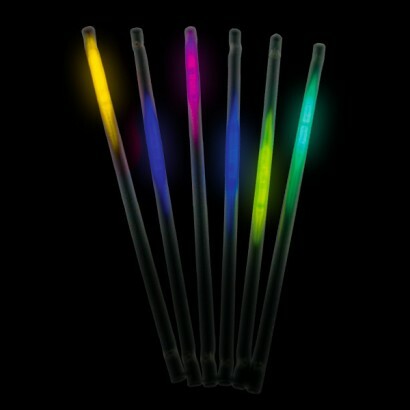 Add a little glow to any drink with these fabulous Glow Straws. The 'glow' travels up and down as you sip your drink. They double up well as cocktail stirrers and add a little bit of colour and fun to any event or party. Product should not be chewed.